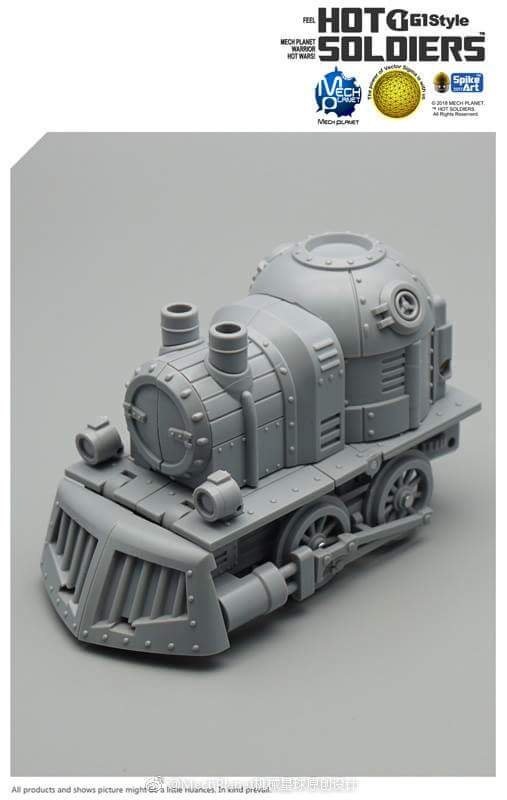 After a long wait, we finally have proper images of Mech Planet Heart of Steel Bumblebee Prototype. The images surfaced via Mech Planet Weibo account and we can see a new and promising mold for the Heart Of Steel incarnation of Bumblebee. 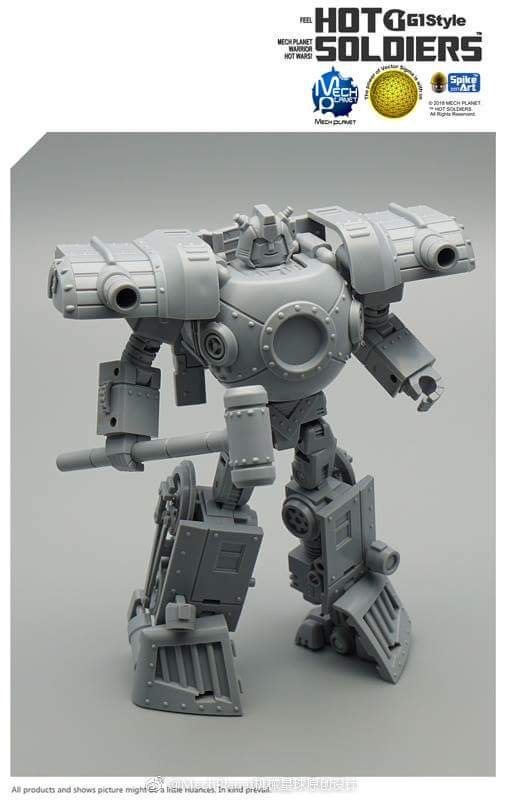 Mech Planet is hitting the market with their Legends scale G1 styled figures, so we could assume this new Bumblebee will also be Legends-sized, but according to what some of our members report about the comments on Mech Planet Weibo, this figure should be around 12 cm tall. No official confirmation yet about the final size. You can check out the mirrored images of both robot and alt mode after the jump and then join to the discussion at the 2005 Boards! I didn’t get into the comic and mythos, I was just going off the top of my head what would be cool to me. Kinda steampunk style with the look of the seekers which I thought went with this series. The gold repaint would be brilliant. I haven’t seen this stuff but I gotta give the comic a look now. basically a story of "what if the transformers woke up during industrial revolution era, not modern era". If this is something you dig, then you will enjoy it. HoS Bumblebee is on his way so I started looking at the other HoS figures which seem to come from MMC. Starscream looks pretty good but you simply can’t find Shockwave for sale and I imagine when one shows up it’ll go for a pretty penny. Does anyone know if Hot Soldiers will be doing other HoS figures? I was thinking about it and since they did such a nice Bumblebee, maybe they could do a Ravage since they seemed to tussle from time to time. 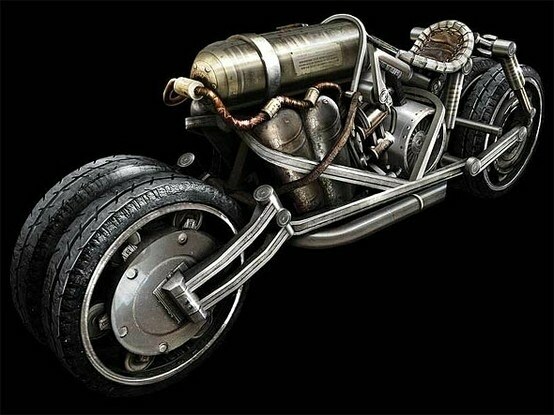 Turn Ravage into a motorcycle?